What is HDR (High Dynamic Range)? The big focus TV feature for 2016/2017 is HDR (High Dynamic Range). 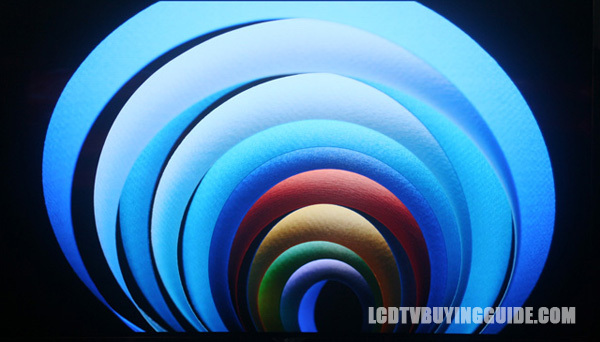 HDR extends the range that a pixel in an LCD TV can show. This applies to the brightness and luminosity of images. Contrast is enhanced by increased brightness rather than deeper blacks. Rather than just increase the brightness of the picture overall though, the real purpose of HDR is to increase contrast in various image areas of the picture. It improves the presentation in the brighter parts of the picture and this creates more contrast with surrounding darker parts of the picture. Since picture contrast is one of the primary features in improving perceived depth, HDR is considered a major picture quality improvement even though it may not increase the overall contrast of the panel a lot. Bright colors receive enhanced purity. A good HDR image will show better shadow detail, and the scenes that you will notice the most are those with light illuminating images, especially outside sunlight effects, or a room that has sunlight coming in through a window and illuminating parts of the room. HDR content is and will be in short supply for a while. The studios, distributors (Netflix, Amazon) and TV manufacturer must all be on the same page for you to see HDR content. Some Amazon Original series are currently offered.